Planned as a timely addendum to Edward Said’s Orientalism and post- colonial scholarship, Beyazit Akman’s Representation of Turks and Islam in British Literature series focuses on the rarely discussed case of the image of Ottomans and Islam in the works of three masters of the British canon. In Milton & Islam, Akman analyzes the Islamic influences in Milton’s Paradise Lost in the vein of scholars such as Nabil Matar and Gerald MacLean by situating the great epic of British literature into the current East-West discussions of the post-9/11 era. Akman argues that Milton was highly immersed in discourse on the Ottomans, as was the case with almost all well-read figures of early modern England, which was then subtly reflected in Paradise Lost. Secondly, more than a simple familiarity with this discourse Milton borrows considerably from orthodox Islamic theology and Sufi tradition in developing a non-orthodox version of Christianity. 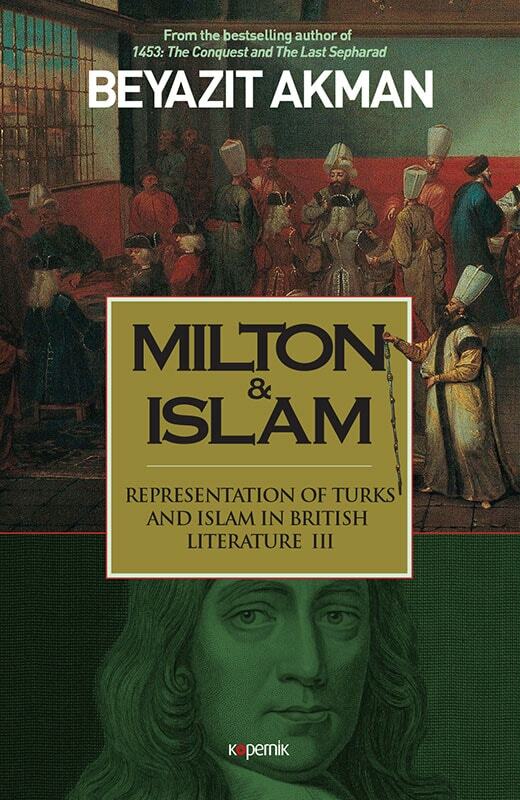 Milton’s understanding and mediated reflection of Ottoman culture also reflect the quintessential quality of British writing on the Ottoman discourse, or “imperial envy”, as indicated by several scholars recently. As much as Akman tries to figure out the sources that might have directly influenced Milton, he also tries to discover the inter-textual connections and attempts to uncover the Islamic pretext that lies behind Milton’s theological and artistic reflections. Akman also argues that rather than a blunt demonization of Islamic culture, Milton’s conceptualization works in more subtle and nuanced ways. The Representation of Turks and Islam in British Literature series will help scholars from diverse disciplines in the humanities such literature, comparative studies, history, political science, and anthropology. This series is planned to be an essential reference not only in the U.K. and U.S., but in many university libraries in Europe and the Middle East where it is crucial to understand Ottoman heritage.